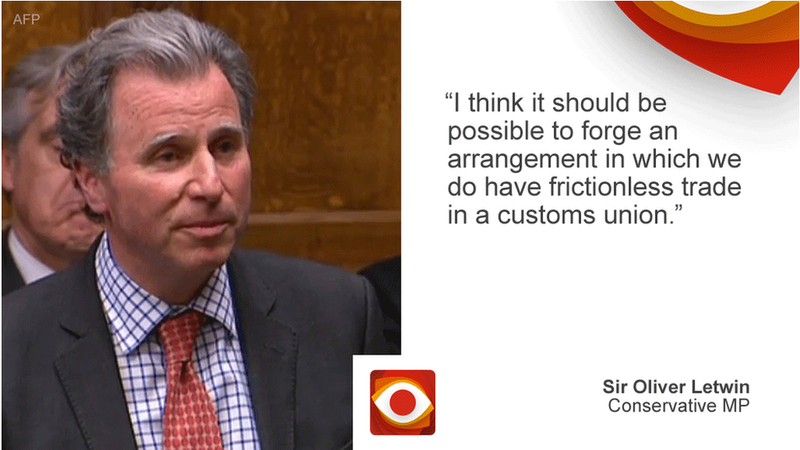 Home Latest News 2019 Can you have frictionless trade in a customs union? At the moment, the UK has frictionless trade with other European Union (EU) countries because the EU is both a single market and a customs union. The customs union means that once goods have cleared customs in one country and the commonly agreed tariffs (charges on imports) have been paid, they can be shipped to others in the union without further tariffs being imposed. The single-market part means that there is free movement of goods, services, capital and people and all the members follow the same rules, regulations and standards. Having just one or the other does not give you frictionless trade. Turkey, for example, has a customs union with the EU, covering most manufactured goods, but is not part of the single market. The border between Turkey and Bulgaria is far from frictionless. Documentation is needed to cross the border, including things such as export licences, invoices and transport permits. 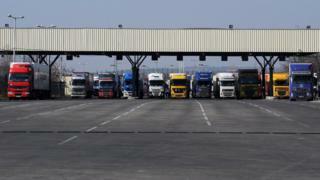 A report prepared for the European Commission in 2014 suggested a waiting time of about three hours for lorries travelling from Turkey to Bulgaria – but, anecdotally, lorry drivers say they sometimes have to wait for more than 24 hours, in queues several kilometres long. Norway is part of the single market but not part of the EU or its customs union. That means that goods exported from Norway into the EU must meet rules of origin requirements, to demonstrate that they do not contain more than the maximum permitted level of parts and components from elsewhere. 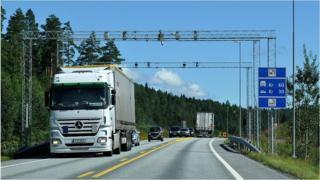 Norway’s border with Sweden, for example, is one of the most frictionless in the world between two countries that do not have a customs union – but it still takes about 20 minutes on average for a lorry to pass through its main border crossing, at Svinesund. While Theresa May’s Chequers agreement did indeed suggest a common rulebook on goods, the political declaration that sets out the starting point for the negotiations on a future relationship says that trade in goods should be “as close as possible”, which is not the same as being frictionless.